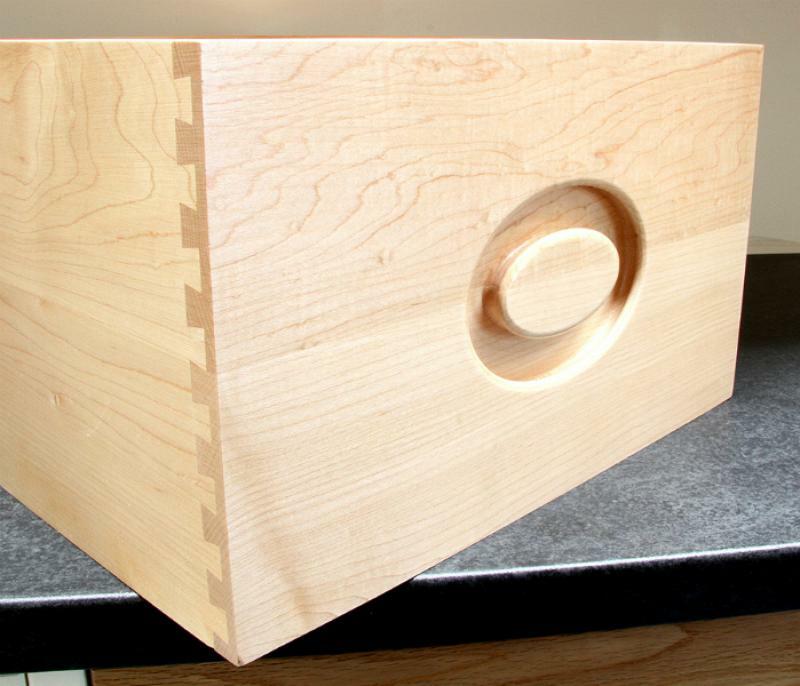 Solid Wooden dovetail drawers for your Kitchen and Bedrooms. 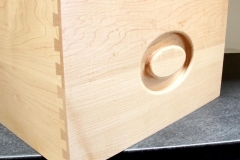 Available to order: high quality dovetailed drawers. All drawers are available in a variety of sizes and in either beech, maple, oak and walnut.